Learn about 4 HubSpot features that will help streamline your content marketing efforts more effectively and show results. Most marketers are focusing their planning around their company’s content marketing efforts to generate more leads and customers. Intelligent marketers know that in order to attract qualified leads they need to focus their efforts in a more effective way. This is where content marketing comes in handy. But doesn’t content take time before beginning to generate results? Absolutely. Many business owners don’t quite understand this yet, and employees have trouble pitching content to their boss because of this. To help streamline your content marketing efforts and show results, let’s talk about one of our favorite tools here at Groove — HubSpot! HubSpot software includes all the tools you need for Inbound Marketing, plus award-winning services and support to help companies master Inbound Marketing. Sounds awesome, right? It is. But it’s not that easy. Although you may have access to this wonderful tool, it’s not as simple as clicking a button and receiving instant customers. We’ve spent many hours identifying our customer personas, creating content and analyzing which content has generated the most leads and closed sales for us. While there are many features and benefits to using HubSpot, here are four specific ways using HubSpot can help streamline your content marketing efforts. 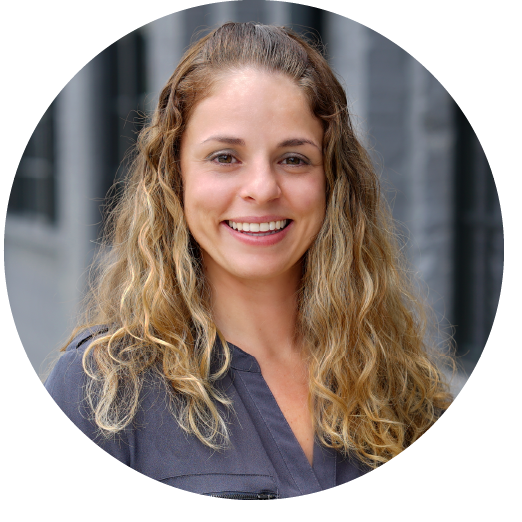 We’ve talked in the past about how important customer personas are when creating your content marketing strategy. 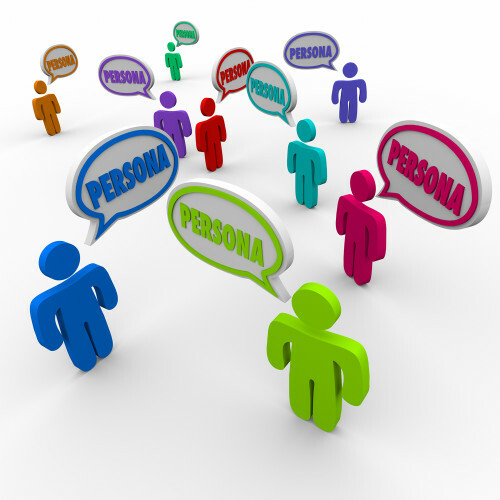 Adding customer personas to your HubSpot dashboard helps you understand who is in your database. It also ensures that you are creating content with your personas in mind. After all, they are the users you want to attract. The tool will show you how many of your contacts are leads, how many are marketing qualified and how many are customers. If one of your personas has a lot of contacts but another doesn’t, you can quickly identify that you need to create something to attract that persona. Some companies have many employees contributing to their blog, and things can get a little unorganized if you don’t have somewhere to go to see who is responsible for creating what and when. With the content calendar, everyone in your company can stay on track and know when it’s their turn to contribute. It also keeps you aware of the keywords you are tracking and helps ensure that content is being developed on time and on target. We all know that coming up with a blog topic can often be a challenge. With the HubSpot blog topic generator, all you need to do is enter a few keywords and it will produce multiple titles for you! Although the title it creates may not be perfect, it will surely help you get started in the right direction. 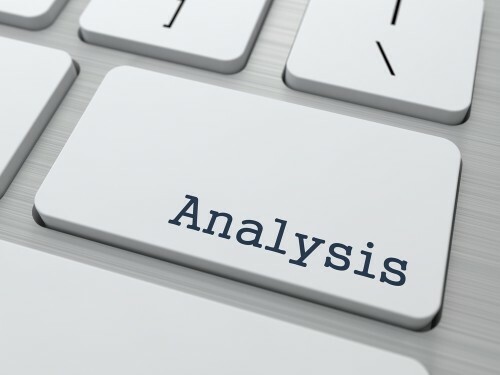 Much like how you would analyze page performance in Google Analytics, you can analyze your blog posts within HubSpot. The tool allows you to see how many visitors clicked on a post, how many clicks the CTA generated and how many users commented on your post. By analyzing your blog performance you will stay focused and will always be blogging with a purpose. You can also utilize the Attribution reports to figure out the exact marketing effort that lead to a conversion. Being able to identify which blogs performed well and which blogs didn’t is huge! From here, you can use this information to make more informed choices on the type of content in which you should be investing your time. Knowing what your consumers are looking for is extremely valuable information when it comes to generating more leads and customers. Creating content is only one step in the process of your content marketing efforts. You need to stay focused and organized, nurture your contacts and, on top of everything else, you need to make sure your content is performing. 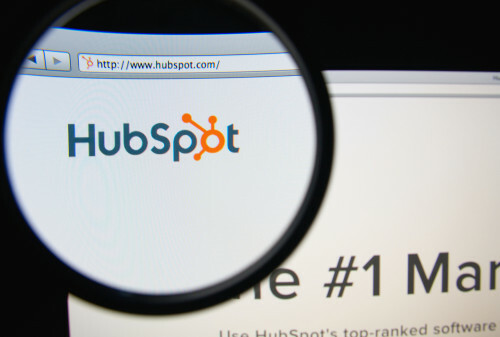 Interested in learning more about using HubSpot to help nurture your Inbound Marketing? Contact us today! We’d love to chat about how we can help.